Goapele taps BJ the Chicago Kid for "Stay." 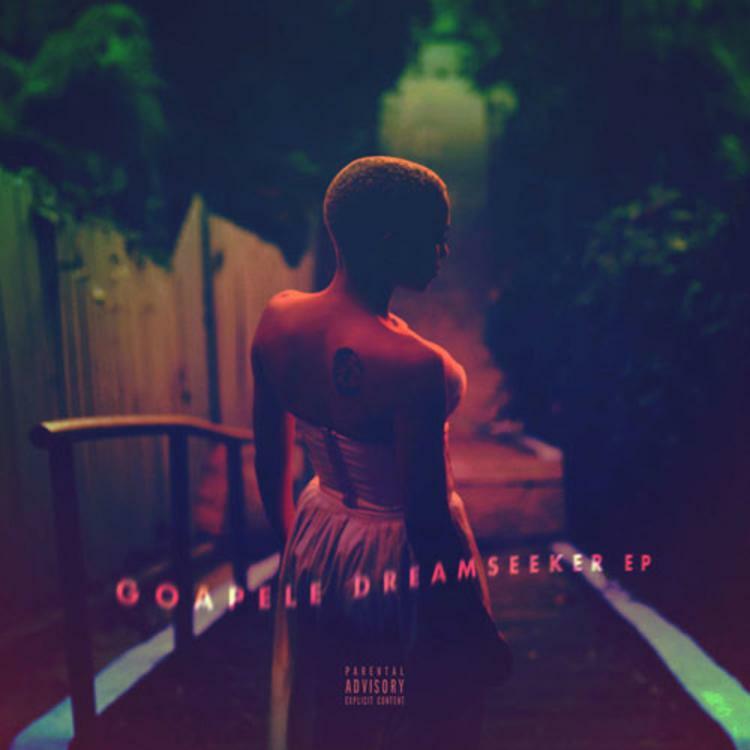 Three years after her 2014 release Strong As Glass, songtress Goapele has returned with her latest full length project, Dreamseeker, and the 10-track effort serves as a melodic compilation of the beautiful things Goapele's been up to since the last project. The only feature in sight appears to be an assist from BJ the Chicago Kid on track "Stay", a sensuous duet that offers a balancing perspective in which both parties yearn for a love that never fades. Last year marked the last time we got a full project from BJ himself in the form of his well-received In My Mind album.